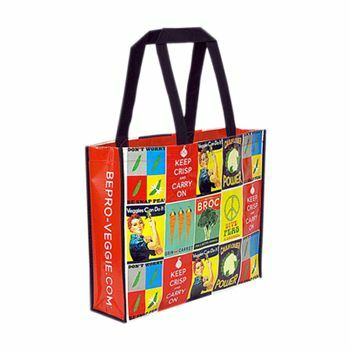 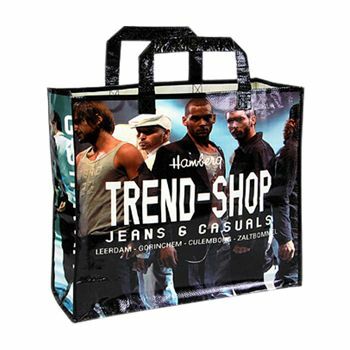 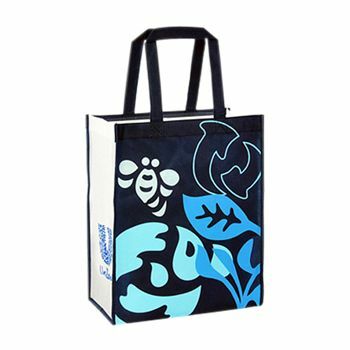 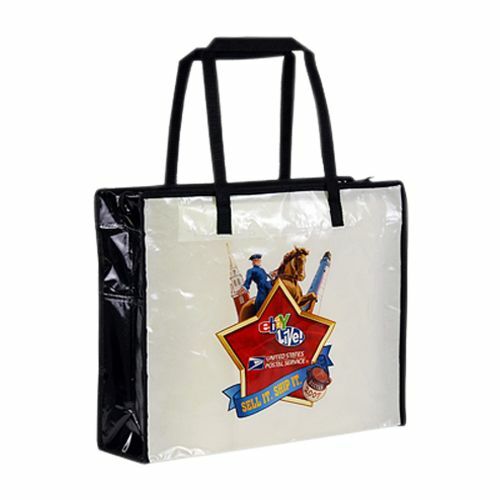 Laminated non-woven bags provide the look of a woven bag and are strong because of the laminate coating. 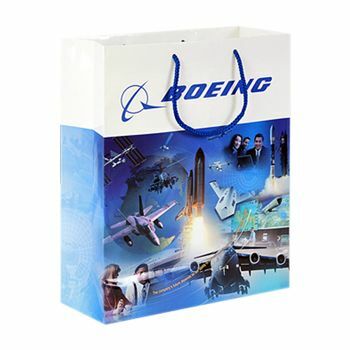 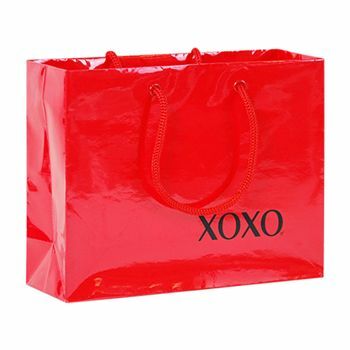 You can make your gift shop or jewellery store memorable by brandishing your logo on these bags. 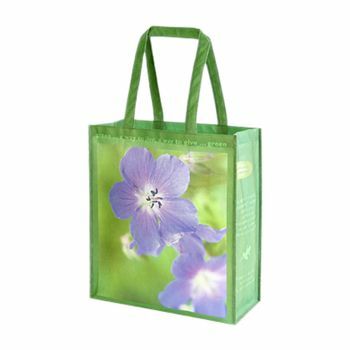 Now showing the options for "Full Color - Process"
13 x 6 x 16"
18 x 5 x 15"
If you want a shopping bag which is non-woven but made up of cloth-like material then you must try from our widespread collection of custom laminated non-woven bags. 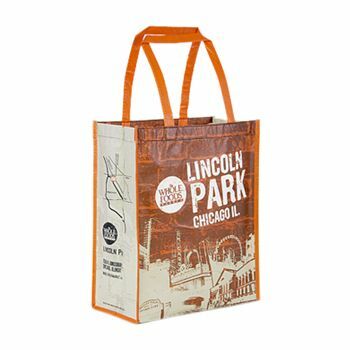 These bags are super strong and are resistant to tear and wear. Additionally, they are water-repellents and so can carry variety of things including food and water bottles. 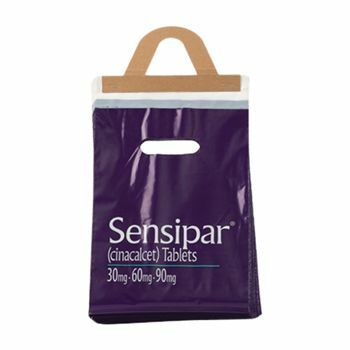 Also, the bag is quite spacious as it has significant gussets.